Buttero Tanino Low Leather Welt Sneaker Black | END. 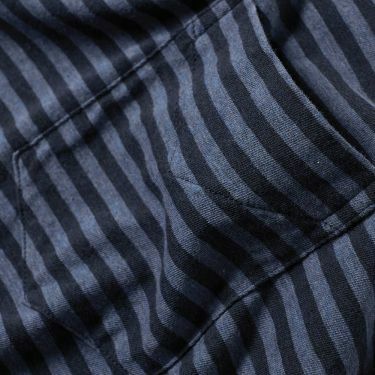 Founded in 1875 Schiesser have a long history in producing impeccable wardrobe staples, products which truly deserve the title of essentials. 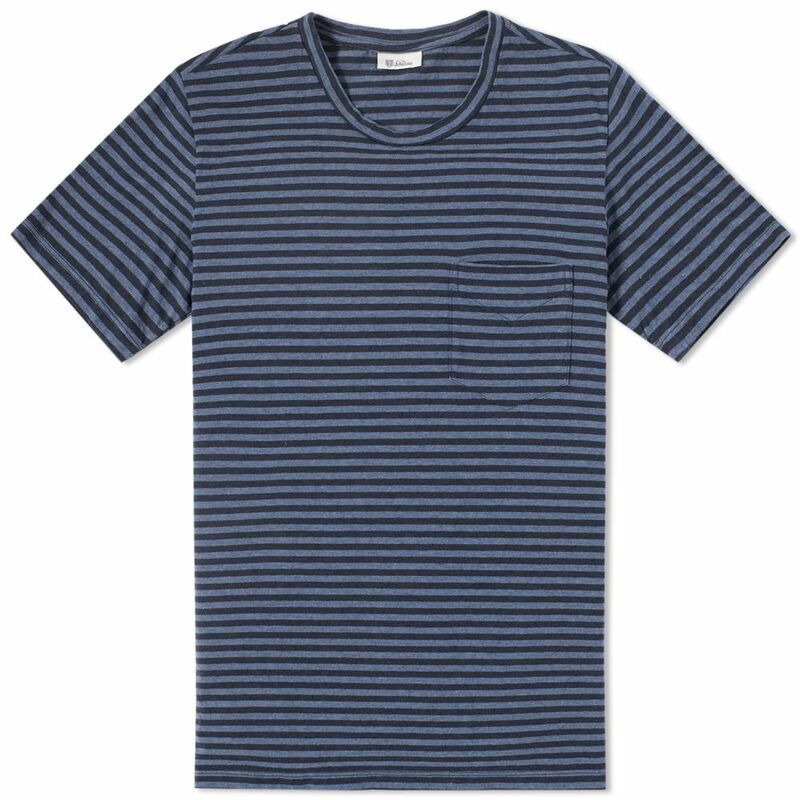 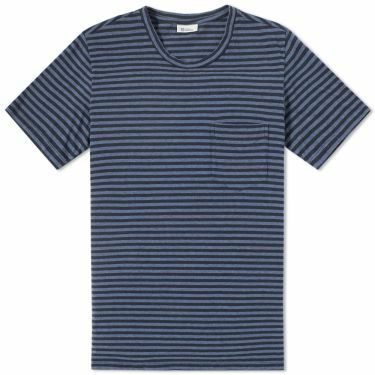 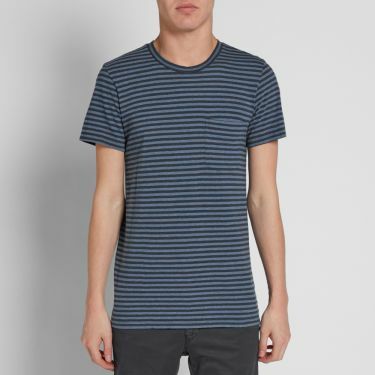 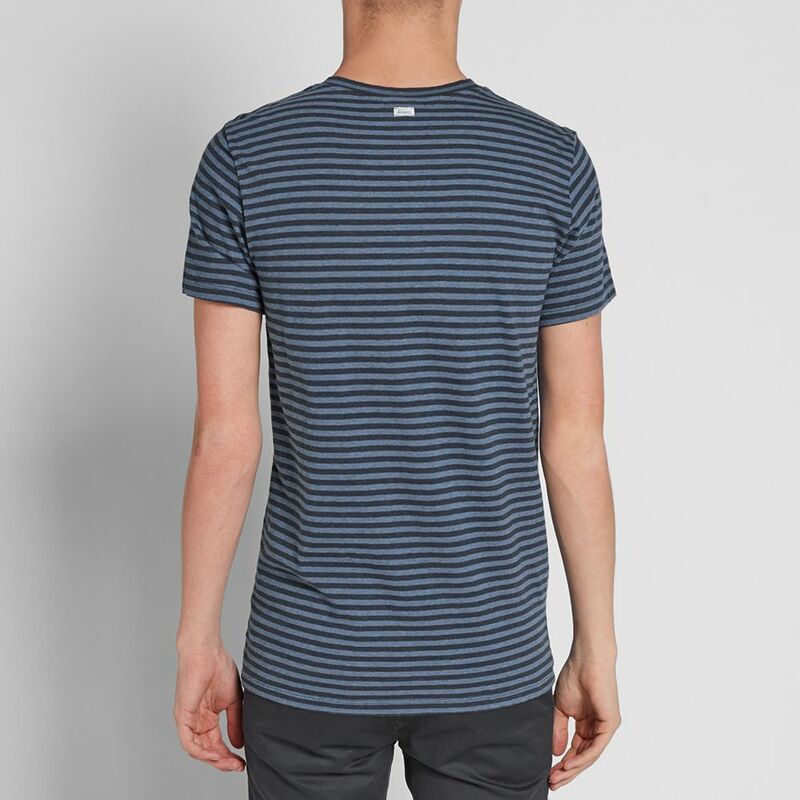 Laying a solid foundation to a casual outfit, this soft cotton tee is styled with two-toned stripes, finished with a chest patch pocket.